Lenovo Z5 Pro GT is another novelty after the Z5s model presented today . It’s a smartphone that will also be available in the option of 12 GB of RAM. Thus, rumors about this subject were confirmed . The heart of this phone is the new Snapdragon 855 system announced earlier this month. The prices are as follows. The prices are really attractive. 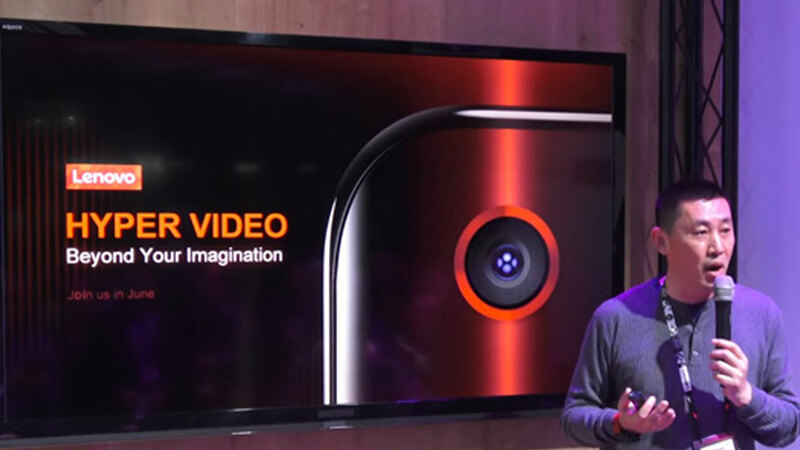 The more so that the Lenovo Z5 Pro GT is a smartphone with the new Snapdragon 855 chip. Sales in China will start on January 24. It will be preceded by a pre-sale, which will start on January 15. With time, a variant with a 5G modem will also appear. 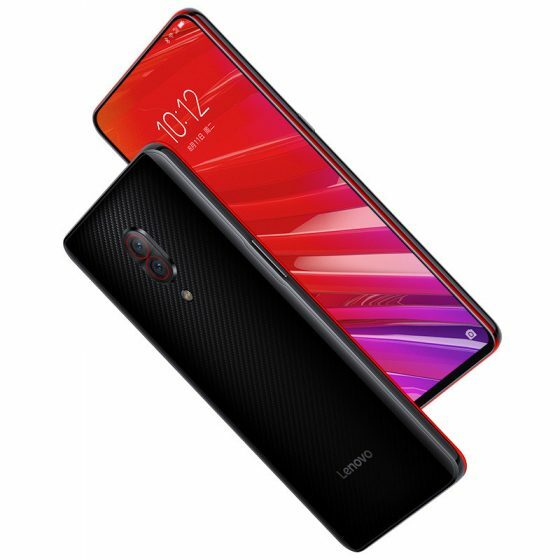 Lenovo Z5 Pro GT is a slider smartphone. It has a 6.39 “Full HD + screen. The dual camera consists of Sony IMX519 16 Mpix sensors and Sony IMX576 24 Mpix. Both lenses have f / 1.8 light. Above the screen there is a double webcam and the fingerprint reader is on the display. The exact specifications of the Lenovo Z5 Pro GT model can be found below.